Star Wars Rebels creator Dave Filoni, Thor: Ragnarok‘s Taika Waititi and other notables are set to direct episodes for the upcoming Star Wars live-action series, The Mandalorian. 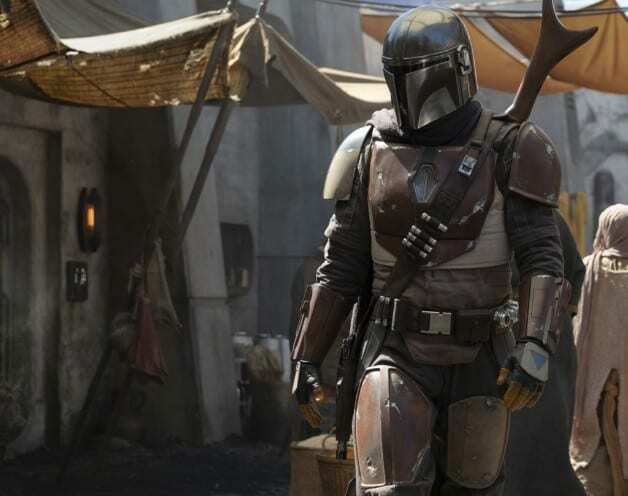 The Mandalorian will be the first ever Star Wars live-action series and on Thursday, Lucasfilm released the first image from the series along with an inclusive list of directors. Production is currently underway in Southern California and Filoni, who will be helming the first episode, and Waititi are among the five directors that were announced for the series. The other directors include Bryce Dallas Howard, former Flash director Rick Famuyiwa, and Jessica Jones‘ Deborah Chow. Although the names were absent from the official list, rumors spread earlier this week both Game of Thrones director Alan Taylor and series creator Jon Faverau will be directing episodes for the first season as well. The new series will debut exclusively on Disney’s upcoming direct-to-consumer streaming service, which is expected to launch by the end of 2019. Stay tuned to Heroic Hollywood for the latest news on the future of the Star Wars franchise as we learn it.